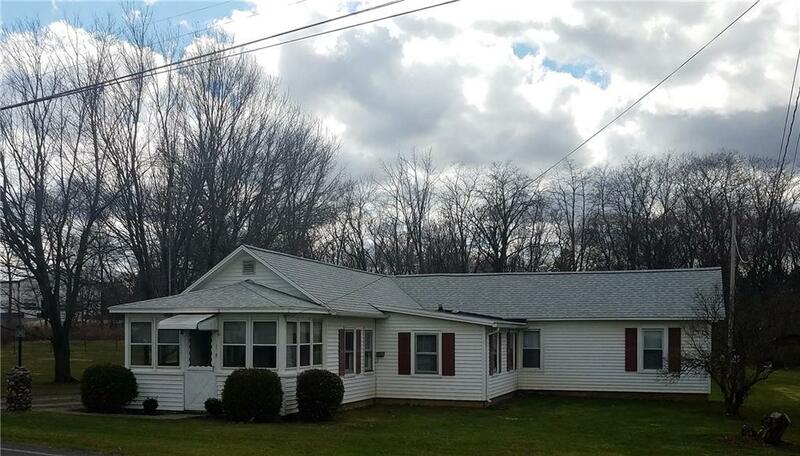 3578 Lenox Road, Geneva, NY.| MLS# R1180259 | Coldwell Banker Finger Lakes | 315-789-6768 | Geneva NY Homes for Sale, FINGER LAKES PROPERTIES, Seneca Lake, Cayuga Lake, All of the Finger Lakes. Cozy and Cute, 2 bedroom Ranch with a 2 Car Garage, in a Great Neighborhood Situated on a Spacious double lot. This won't last long ! Don't Wait! Directions To Property: 5 & 20 , Turn Onto Lenox Rd. Property Will Be On The Left.